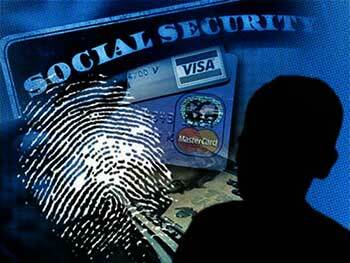 Most people know about identity theft – which occurs when someone steals your personal information. You may not know the more serious crime of identity fraud occurs when someone uses the stolen information to commit a crime or fraud in your name. Identity theft it’s the fastest growing white-collar crime in America, with no end in sight. As a victim to identity fraud it’ll tarnish your good name, potentially ruin your credit, compromise your financial and medical history, and drain your assets. Well with Florey Insurance Agency here to protect those assets we want you to know we have a company that can protect you from identity fraud. No one should be without identity fraud protection. That’s why Florey Insurance Agency is making it easy to get this protection. It can be added to homeowners, condo, or renters insurance for a low yearly fee. Considering what’s at stake, it’s a small price to pay for something no one can afford to be without. For your free quote, call us today at 1 (877) 503-8543.